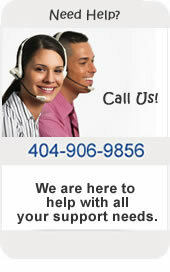 A support representative will contact you within 24 hours to complete your change request. Please include your websites, business name and contact information in the email to support. If you would prefer, you may complete the form below and one of our support consultants will contact you within 24 hours.